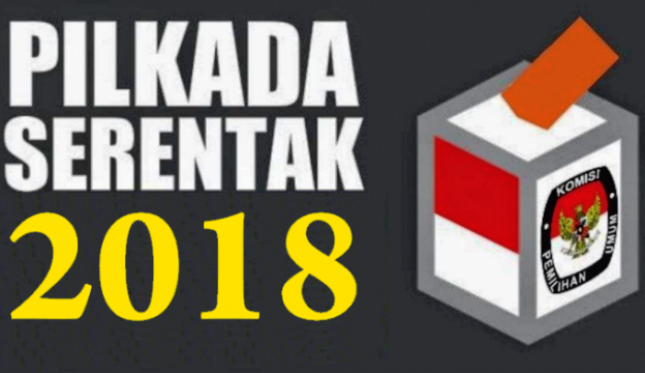 INDUSTRY.co.id - Medan - North Sumatra Provincial Election Commission re-designate JR Saragih-Ance partner is not eligible to follow the elections of North Sumatra 2018. "It does not change, it refers to the previous decision, which stipulates that the applicant is not eligible," said KPU member of North Sumatra Benget Manahan Silitonga in Medan on Thursday (15/3/2018). North Sumatera KPU has made an official report Number 95 / PL.03-BA / 12 / Prov / III / 2018 related to the decision stating that JR Saragih-Ance partner does not meet the nomination requirements. In accordance with the decision of Bawaslu on the submission of the election petition, the culub of North Sumatera JR Saragih was ordered to legalize the diploma to the Education Department of DKI Jakarta. However, from the legalization process at the Regional Education Office of 2 Central Jakarta, the legalized document is the Certificate of Substitution Certificate (SKPI). KPU considers the legalization process not in accordance with the decision of Bawaslu North Sumatra with registration number 01 / PS / BWSL.SUMUT.02.00 / II / 2018 dated March 3, 2018. "So, the verdict is clear, namely legalizing high school diplomas," said Benget. According to him, at the time of registering to the KPU, JR Saragih submitted a copy of the high school diploma mentioned has been legalized. Then, after being declared ineligible and filing the election lawsuit against Bawaslu, the legalized documents do not comply with the documents submitted during the registration period. Considering these two matters, the KPU decided that the candidate pair of North Sumatera Governor JR Saraih-Ance remained ineligible. North Sumatra KPU is reluctant to respond when questioned about the information that the couple JR Saragih-Ance who will file a lawsuit if still declared not eligible. "We have not been able to respond to something that has not happened yet." Our focus is on finalizing the Bawaslu decision," said Benget Manahan Silitonga.